One thing all homeowners will agree on is that they want to feel safe and secure in their homes. That means people like you and me, our children, elderly relations, and of course all the other assets we have in or around our home being protected and/or monitored. Thanks to innovations in technology there are now security devices that can protect and monitor your home, provide peace of mind to all homeowners, especially the less able and vulnerable, and even offer added extras as part of a security system. You could combine a home alarm system with an outdoor camera, or technology that can detect fire or carbon monoxide, or environmental damage, such as flooding. The main focus here though is the security camera, and monitoring your home while you’re away. You could choose to do this with obvious camera surveillance, ideal for monitoring outside the home, or choose more subtle spy cameras, that can monitor specific spaces and remain undetected. Spy Cameras are professionally made, and installed in a surprising amount of innocent looking everyday objects, such as the LawMate Thermo-Clock Camera Recorder pictured here. They are capable of filming high quality video and are virtually impossible to see. These clever little cameras can be found in anything from key fobs and mains adapters, to digital clocks. Ideal for covert footage in the home, but also home businesses, offices, care homes could benefit from the surveillance they offer. Spy cameras are often used inside the property as an extra precaution, while more obvious cameras are placed in prime positions outside to deter criminals and trespassers. Alerting potential intruders you are watching can help deter criminals who may have had their eyes on valuables or cars. There are many dome or bullet cameras on the market, some with both day and night vision capabilities for coverage across 24 hours. Whether you choose obvious or spy cameras, or a combination of both, there’s plenty to consider before you buy, so make sure you check out the spec of every item on your wish list, and measure it against your needs and budget. You should alsoconsider the size of your property, and the key points you need monitoring. These could be garages, outdoor buildings, car parking areas, particularly if they are not directly in front of the house, and entry/exit points to the property. It’s also worth considering installing cameras in rooms that have high traffic, or where for example you might keep precious and valuable possessions. When looking at the features of various cameras one of the most important things to consider is image quality. Some online reports suggest enforcement can be limited if the video footage is too poor to be used by law. Invest in cameras with image quality and you could eliminate issues such as motion blur, noise interference, and end up with clearer images of intruders, license plates of cars, and other vital details. Remote monitoring is a feature of many security set-ups that could be well worth the investment, especially for peace of mind while you’re away. There are two choices to consider here: either video management software and network video recorders, or applications that can turn your smartphone or tablet into a monitoring device. 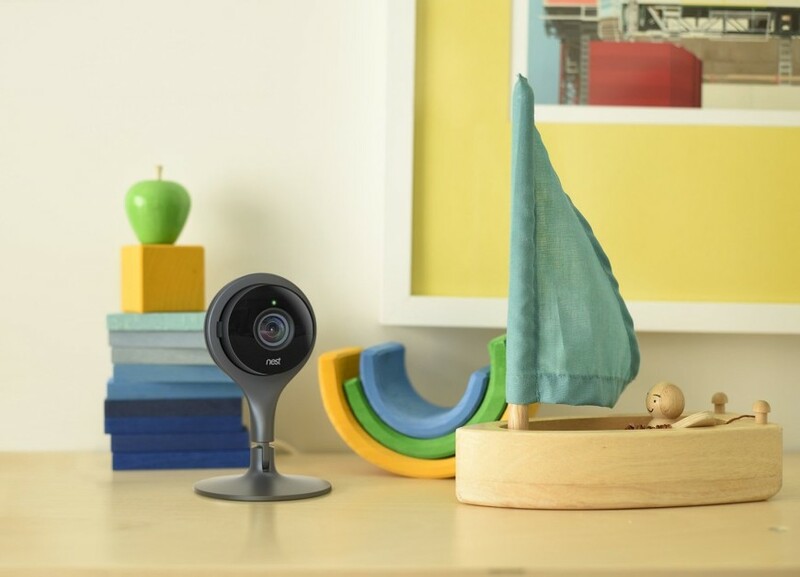 The software options allow you to manage and view several different cameras in your home using a PC or laptop with internet connection, while apps like iCam or Presence allow you to view the live streaming from your security camera on an iPhone or Android device. There are many reasons why you should monitor your home while away, and many types of system you could install, but whichever direction you go in, the end result will be the same – monitoring and security when you need it most.